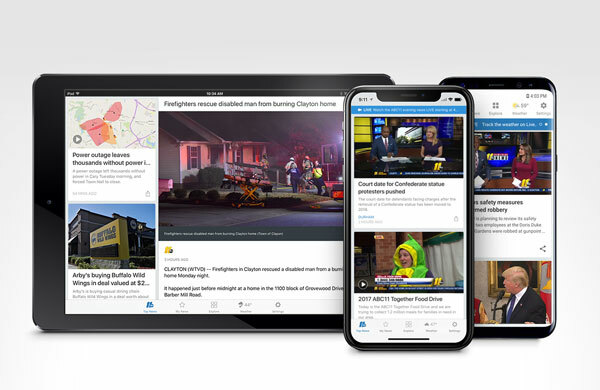 Stay on top of the latest breaking news, weather and traffic with the ABC11 Raleigh-Durham app. Get the top local headlines for the Raleigh-Durham-Fayetteville area, as well as news from around the U.S. and the world. Stay connected to the latest weather conditions with AccuWeather. 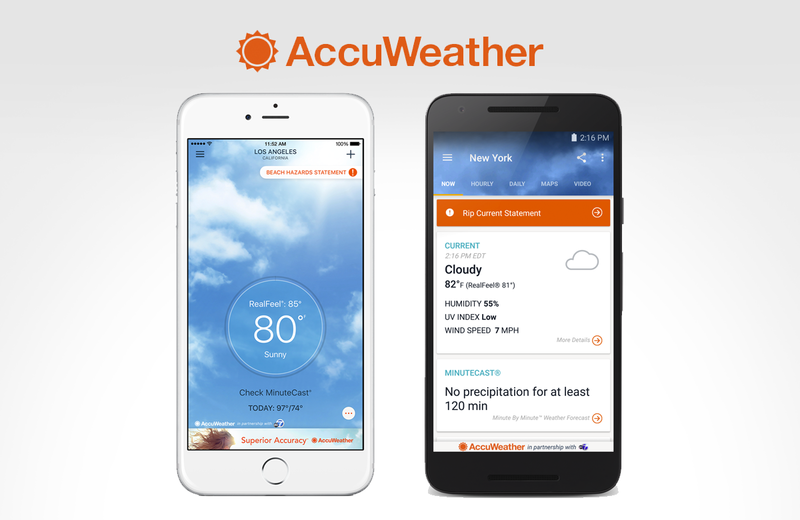 AccuWeather provides innovative forecasts, customized content, and engaging video presentations across smartphones and tablets via award-winning AccuWeather mobile apps, plus connected devices including connected cars, smart homes, and connected appliances, demonstrating AccuWeather's expansive multi-platform digital reach. 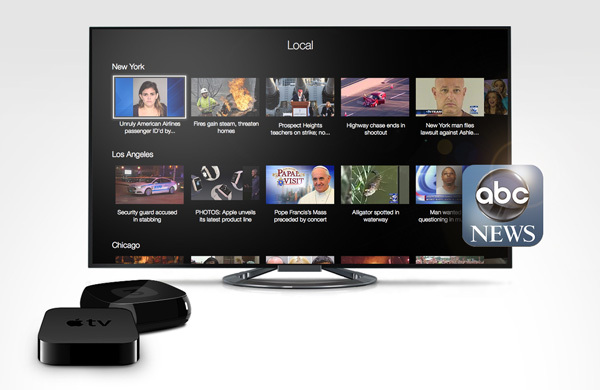 Stream local news stories on-demand with the ABC News channel on Apple TV, Xbox, and Roku. 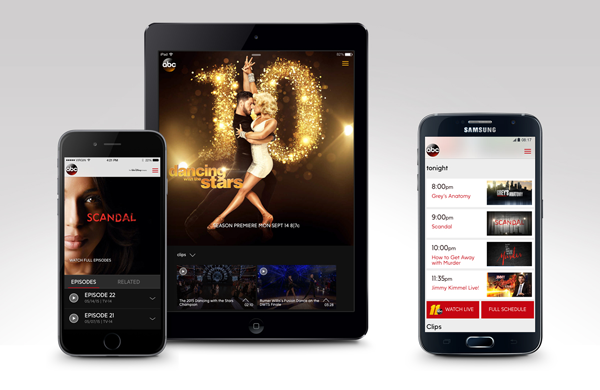 Plus get live news content and highlights from popular ABC news and entertainment programming, like "Good Morning America", "Nightline", and "20/20". Getting Raleigh's Eyewitness News just got easier. 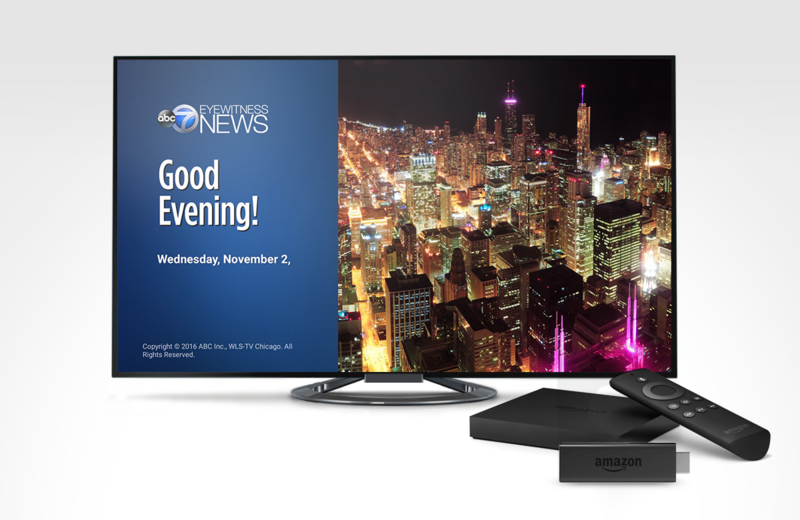 Watch the latest news, weather, and everything else Raleigh, Durham and Fayetteville are talking about on the ABC11 Raleigh app for Amazon Fire TV. You choose the stories when it fits YOUR schedule. Let Alexa read you the day's top stories from ABC11 Eyewitness News Raleigh-Durham. 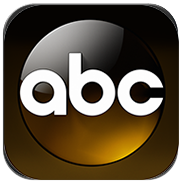 The ABC11 Raleigh-Durham Flash Briefing reads you the top news stories from Raleigh, Durham, Fayetteville and the greater North Carolina region. 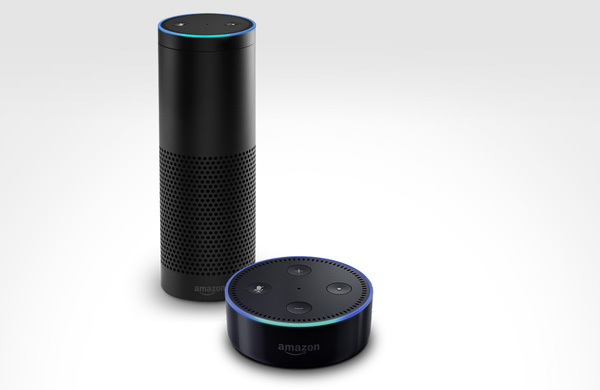 By enabling, this skill can be accessed on all your available Alexa devices.